New arrival OBDSTAR F-100 Ford Mazda Auto Key Programmer Need no Pin Code, supports programming auto keys and smart keys for Ford Mazda models. 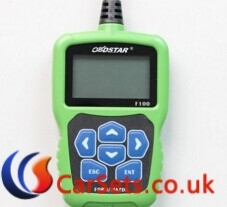 Here is the user experience shared by one of Cartool.co.uk customers how to handle OBDSTAR F100 Smart Key Programming with Mazda CX-5 ? 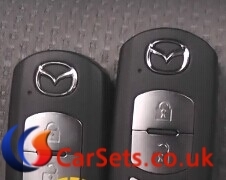 Mazda cx5 smart key programming success. How to do ECU programming with GM Tech2 ?